From seed to plant, from egg to chicken, from baby to adult. 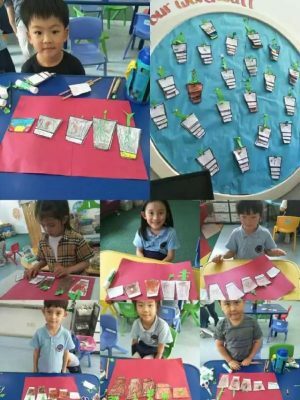 By focusing on life cycles, Prep has been learning about how living things grow, and how they all go through their own unique processes of change. Students used a variety of information sources to help them learn about different life cycles, including books, pictures, models and videos. But of course, the most informative teacher was nature itself. 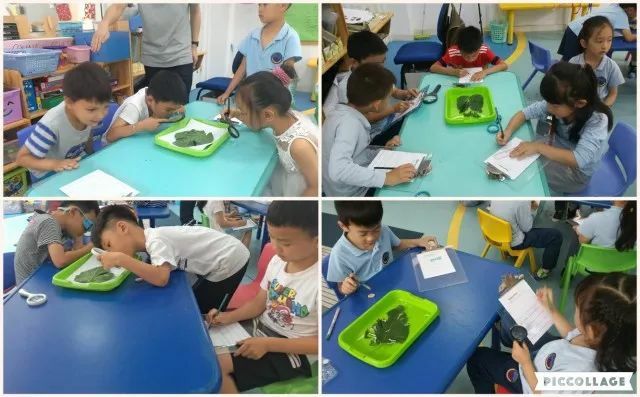 By bringing real living things into the classroom, students were able to observe with their own eyes how real living things, like tadpoles and silkworms, grow and change. This day-to-day observation process allowed students to establish a tangible connection to the central idea and lines of inquiry. 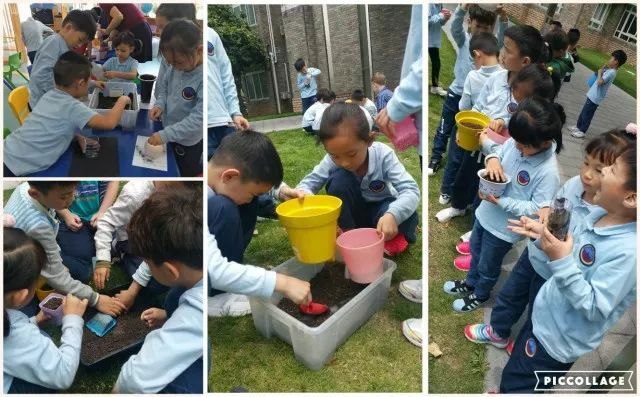 Students also established a personal connection to a life cycle by planting their own seeds, watching how their seeds grew into plants, and making sure the plants had the right conditions under which to thrive. This unit has provided many opportunities for developing skills and for transdisciplinary learning. 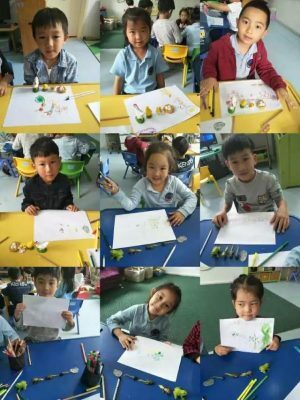 After observing living things in their classrooms, students drew pictures and wrote in English about what they had observed. In maths, the concept of probability was introduced, first by looking at things we do always, sometimes and never. This extended into an exploration of the meaning of possible and impossible. Students discussed what could possibly come from an egg, and what could not. 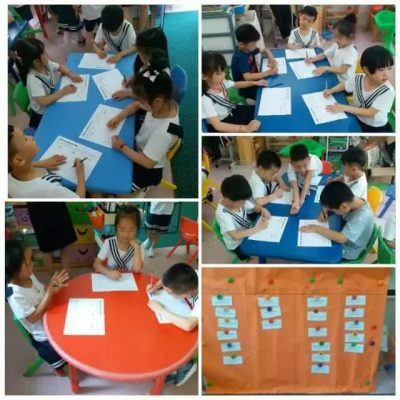 In Chinese, students enjoyed learning a song about how a seed grows into a plant. They also learned a story about some tadpoles who were looking for their mother. It was interesting for students to reflect how some babies look like their mothers, while others do not. 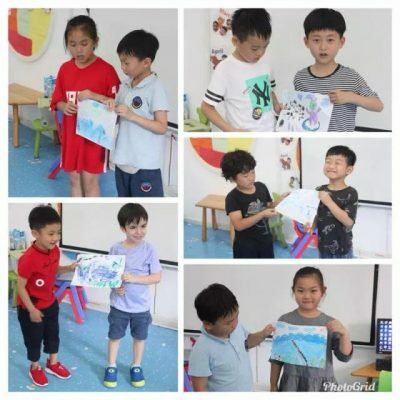 All prep classes learned an English song called “Everything Grows” which functioned as a nice musical expression of the central idea, and also gave the students a chance to learn more English vocabulary. 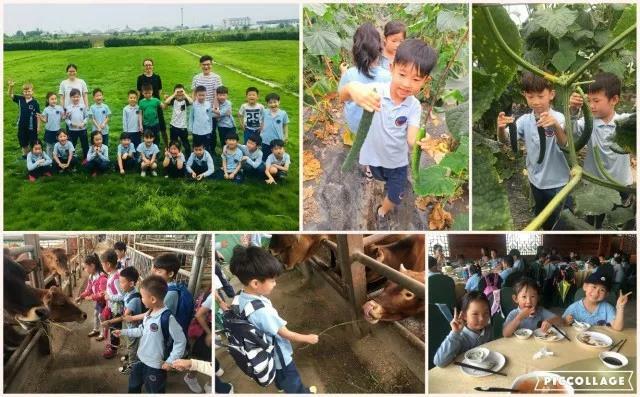 To give the students an opportunity to see more living things in their natural environment, the Prep classes took a field trip to a farm. 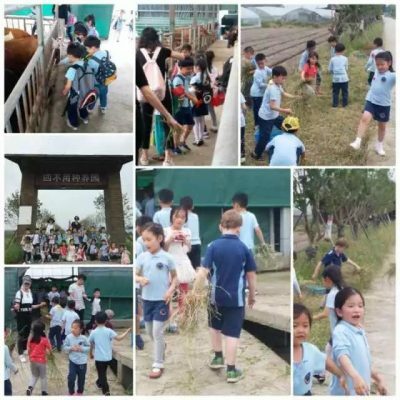 There, students were able to closely observe farm animals, such as chickens, ducks and pigs. They were even able to feed some hungry cows! 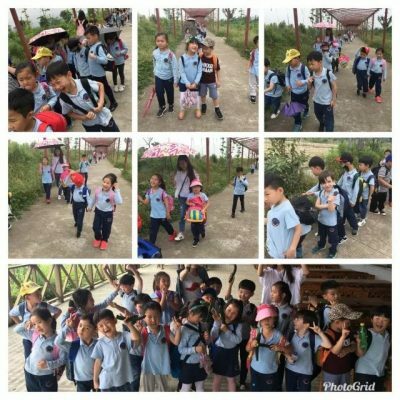 With their keen observation skills, students were also able to spot things like bee hives, tiny caterpillars and spiders on spiderwebs! Students picked their own cucumbers and enjoyed an organic lunch made from food sourced on the farm. 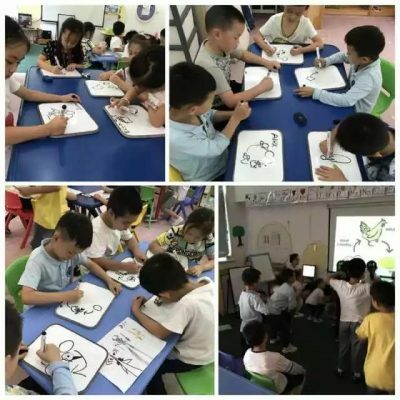 Prep students have really enjoyed making connections with living things in this unit, and were able to identify a number of similarities and differences between a range of life cycles, as well the factors that affect these life cycles. 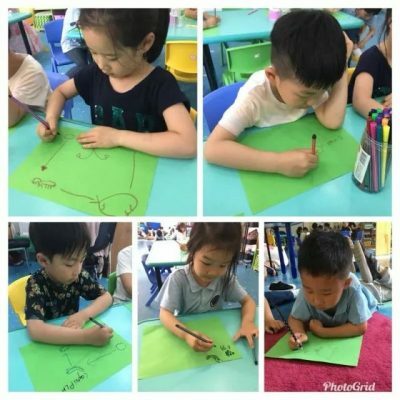 The students are looking forward to sharing their learning about this UOI with their parents at the Prep graduation ceremony on June 22nd, 2018.